Running has taken me to many places, but this time running will take me back to my roots. 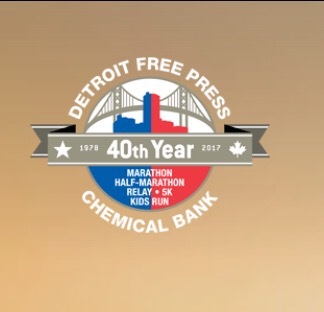 Yep I will be running my next marathon at the Freep Marathon in October 2017. 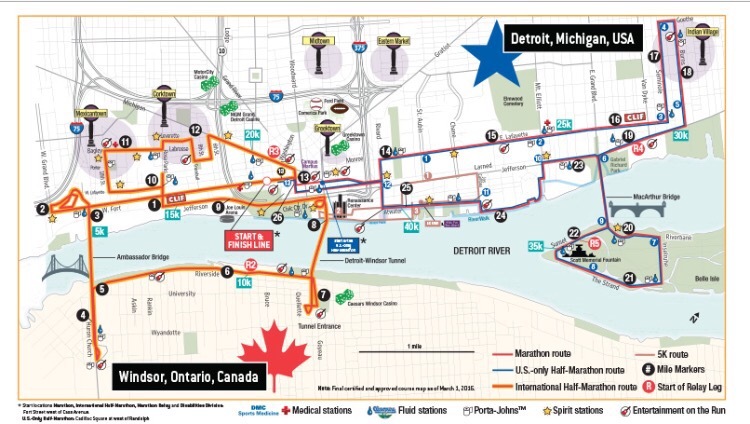 The Freep Marathon is unique in that it is an International race, yes you cross over into Canada (passport required) and then back over to Detroit. I can’t even begin how many times I did that very journey back in college, however this time it will be on my feet! 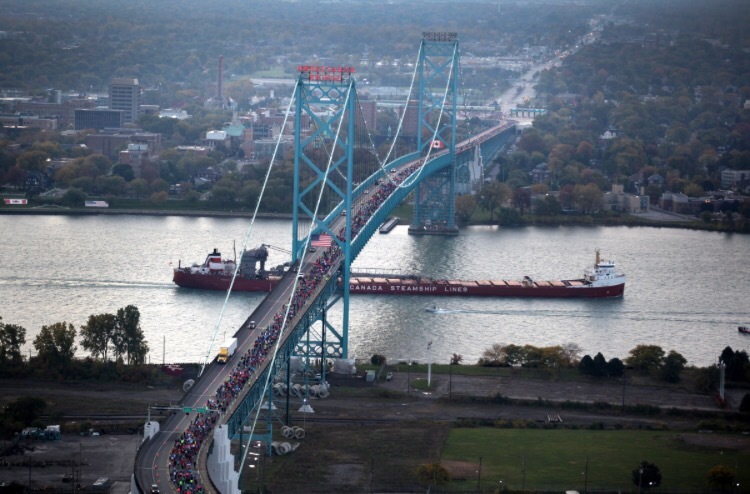 The race kicks off in Detroit and takes you across the Detroit River as you run over the Ambassador Bridge into Canada. From there you will traverse the streets and then run under the Detroit River through the Detroit-Windsor Tunnel. 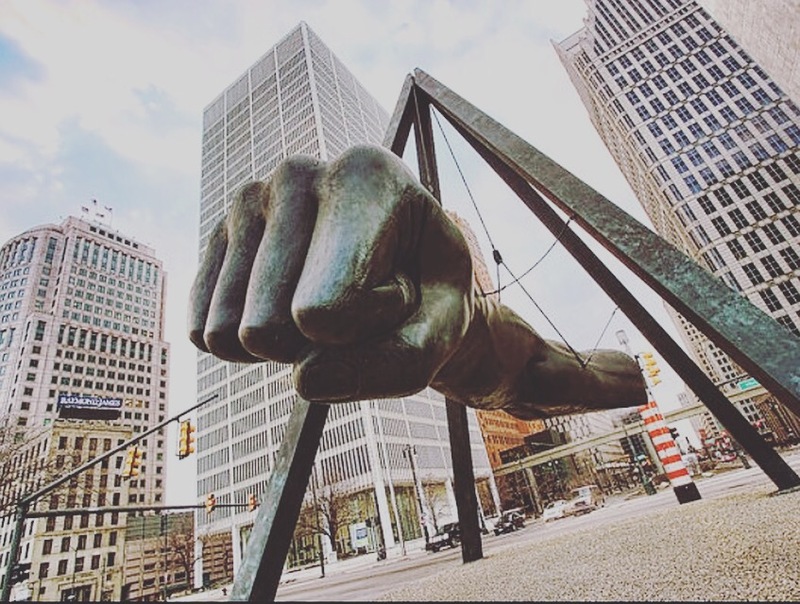 What better opportunity to see Historic Detroit than running? 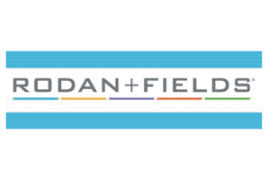 My Training has kicked off and for once I am determined to complete an actual program, while at the same time including some strength training. While October seems far away, the days and weeks will fall off the calendar faster than I can keep up with. Ever since I started running I had this marathon in the back of my mind and can’t even begin to express how excited I am. 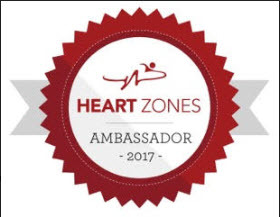 Now to get some of my long time friends and still residents of Michigan to join me! 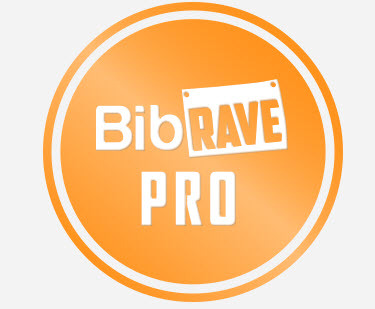 •Have you ever run an international race before? •What influences which races you run? Hometown draw? History?